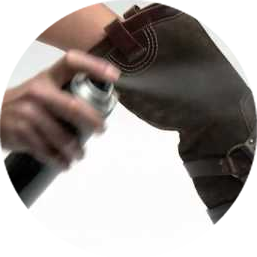 Well Heeled offer a wide variety of shoe repairs from stilletto heels to leather thru soles. 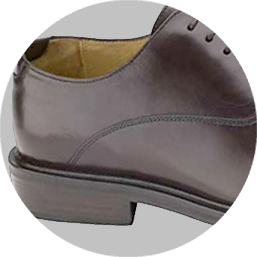 We only use the best quality materials and all leather used is British. 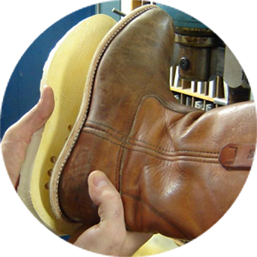 We also offer a 24hr stretching service. 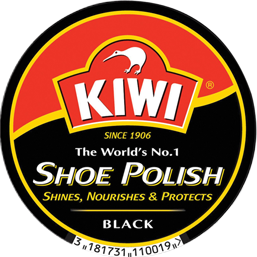 We recommend Kiwi Shoe Polish.